A profile of "Organização Nacional da Diáspora Solidária". ONDS is a Foundation created by an initiative of a group of citizens committed to the development of Cape Verde and above all, committed to helping Cape-Verdean society. It is independent of the State or any other political or religious organizations. 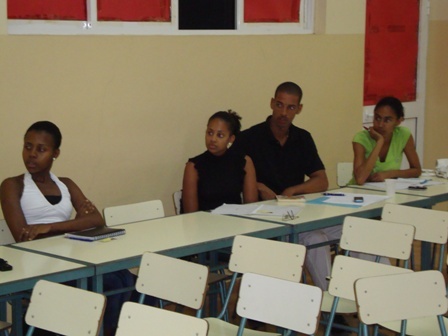 Constituted under the terms of the legislation for private associations, ONDS is composed of citizens, companies and institutions whose purpose is to participate in the creation of effective conditions for economical and social development in Cape Verde, aiming essentially at creating jobs for young people. 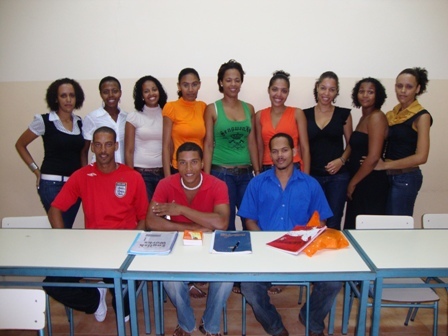 The main objective of ONDS is a constant search for well-being and social balance among Cape-Verdeans both in the country and abroad, so it promotes and guides efforts that contribute to community or individual development projects that will impact on job and wealth creation and, consequently, on improvement in living conditions. • Sponsoring traineeships, initial technical training, seminars and postgraduate courses, appropriate for the national economy. ONDS is a Foundation open to all who would like to participate, bearing in mind the principles and purposes for which it was created. • Access to means and opportunities to contribute favourably and be supportive for those in need. Being an ONDS member is, above all, to share experience and knowledge with our fellow citizens and stimulate citizens initiatives, promoting solidarity, job and wealth creation under the umbrella of the organization. 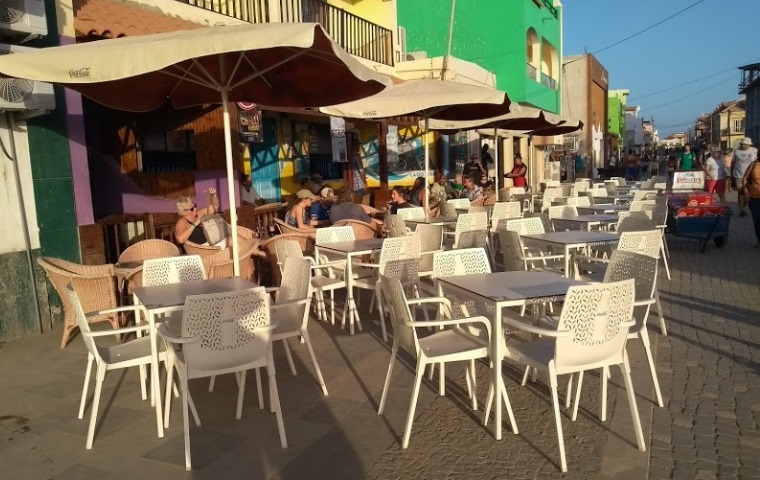 One of the courses in Mindelo included an input from an English speaking Expat, other classes and groups obtain other support: from other Nationals.